It proved a hit in Fall 2014, so now Marc by Marc Jacobs is repeating its #CASTMEMARC initiative. The label has recruited all the models for its Spring 2015 ad campaign on social media, via Instagram. 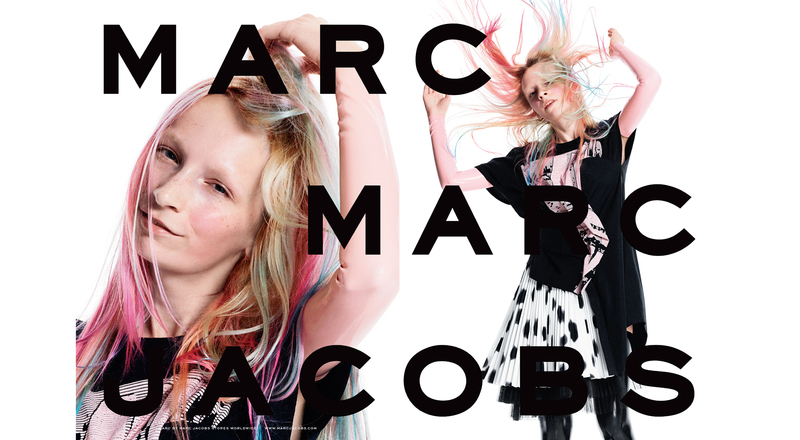 More than 50,000 candidates put themselves forward on Instagram to star in the new Marc by Marc Jacobs campaign. For the second time, the label invited its fans worldwide to post a selection of photos of themselves, accompanied by the hashtag #CASTMEMARC, in order take part in a huge global casting. Eleven entrants with inspiring looks and personalities were then invited to New York to model the Marc by Marc Jacobs Spring/Summer 2015 collection, which references the extravagant aesthetic of 1990s’ club culture. Known for its innovative use of social media, Marc Jacobs has invented a new way to find the faces of tomorrow in the digital era. Indeed, several model agencies have already followed suit, organizing their own competitions and scouting events on social media.